These garden greats grow en masse in summertime and you can just taste their goodness. Their high levels of the antioxidant lycopene are known for possible prevention of several types of cancers, so eat them up this and every summer. The summer tomatoes have the best flavor you will ever find. She’s the Queen of summer fruits. 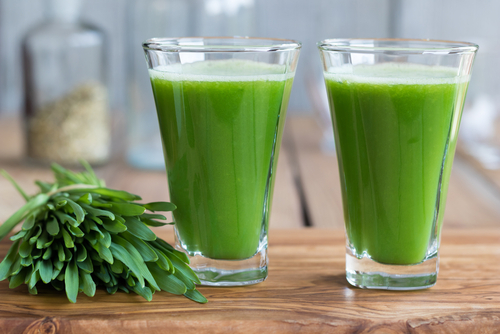 Extra-hydrating, super tasty and yes, really good for you. 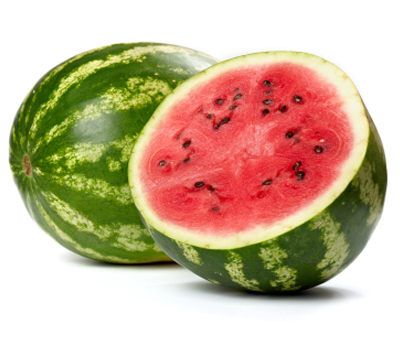 Loaded with energizing vitamins B and C, watermelons are also anti-inflammatory. Think bug bites, allergies, and that ankle sprain from the tennis game. Watermelon is a good source of potassium and works as an antioxidant. It helps fight certain types of cancers and contributes to heart health. 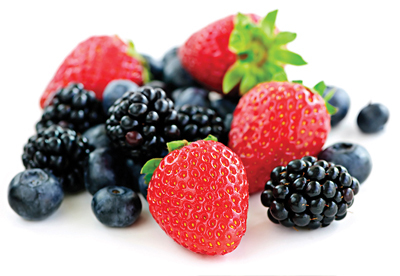 Summer is berry season and no matter which ones you call favorite, they’re loaded with super goodness to keep you vibrant and healthy all season long. Studies have also linked a dietary increase in antioxidant-rich foods to better protection against the sun’s harmful rays. In fact, blueberries are nutritional superstars, filled with fiber, vitamin C, and cancer-fighting compounds. Blueberry phytochemicals inhibit growth and metastatic potential of MDA-MB-231 breast cancer cells. (Adams, LS., Phung, S., Yee, N., et al. Division of Tumor Cell Biology, Beckman Research Institute of the City of Hope, Duarte, California 91010, USA. Cancer Research 2010 May 1;70(9):3594-605). And studies suggest blueberries may even improve memory! (Kell, DB. School of Chemistry and the Manchester Interdisciplinary Biocentre, The University of Manchester, Manchester M1 7DN, UK. Archives of Toxicology 2010 Nov;84(11):825-89). Vitamin C holds most of the strawberry’s secret superpowers. Just one cup of these beautiful berries satisfies the daily requirement for vitamin C! Studies suggest the antioxidant helps build and repair the body’s tissues, boosts immunity, and fights excess free radical damage. Plus, it could help promote healthy eye function. No wonder berries are considered a superfood! Onions are another superfood that are often shied away from due the bad breath the veggie produces after being consumed. 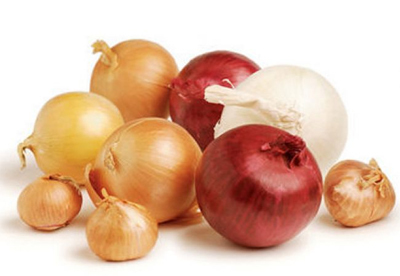 Onions provide protein, fiber, calcium, potassium, vitamin C and folate. This pungent root vegetable also contains the cancer fighting properties of quercetin and allyl sulfides. 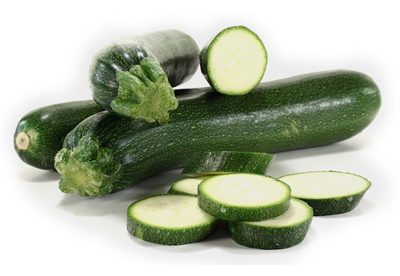 Zucchini helps to regulate cholesterol, is rich in fiber, contains vitamin C which works with immune health and can also reduce inflammation. It is abundant and inexpensive during the summer. Among its many health benefits, it contains a mineral called silica, which encourages the body to utilize calcium efficiently and so reduces risk of osteoporosis. 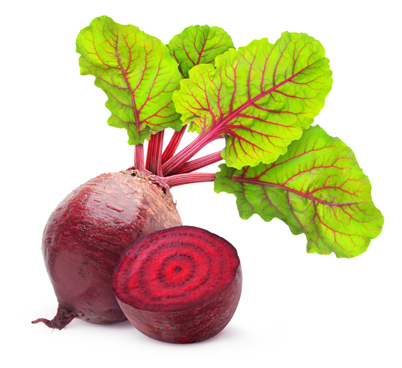 Beetroot is also rich in nitrates, which have been found to help lower blood pressure. 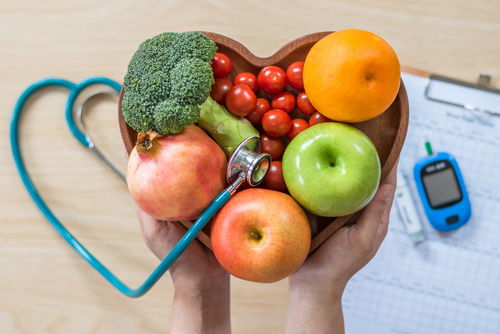 One glass of beetroot juice a day is enough to significantly reduce blood pressure, says a recent study from Queen Mary University of London. Get ready to enjoy these juicy delights all summer long! These antioxidant-packed fruits aren’t just a pretty addition to the picnic table. 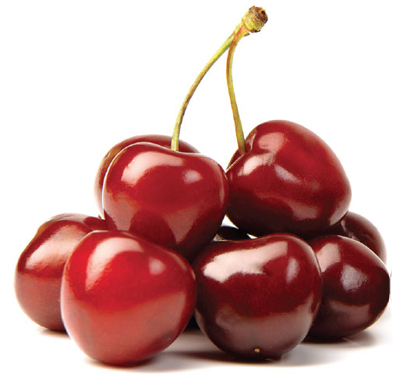 Anthocyanins, the flavonoids that give cherries their deep red color, give cherries (and other similarly colored fruits and veggies) some serious superpowers, including regulating immune responses and acting as an anti-inflammatory. The sour varieties of this fruit may be even more helpful as an anti-inflammatory. In fact, studies suggest tart cherries could even be more effective than aspirin at relieving pain and reducing inflammation. 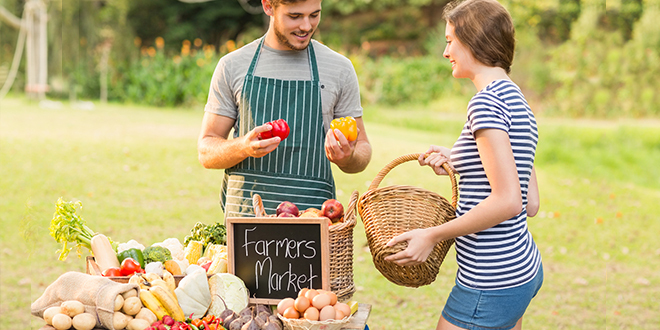 While there are other excellent options and variety is always best, the season’s bounty is filled with vitamins, nutrients and best of all–flavor! You won’t find any other time of year when all three are at their greatest. Get out and enjoy God’s beautiful bounty and count it all as medicine for your body and your soul! Wow…all these was foods that I love in the summer time. All of them are good too, especially the watermelon and the beets and the cherries. Just learning more about the benefits of them. Thanks for the great information of the different foods in the summer. Yes, glad for the details. Thankfully, I can grow a lot of them in my garden…. pesticide and chemical free!! Thankful for so many blessings. How amazing is that? Not only are some of the best fruits and vegetables of summer positively yummy, but they are so beneficial as well. 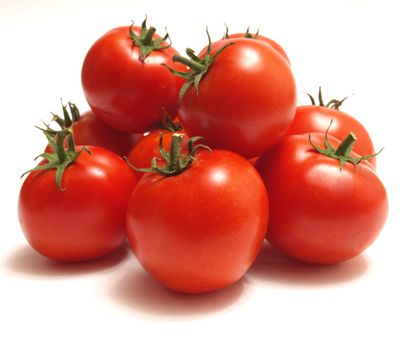 Tomatoes have always and will always be one of my most favorite foods on the planet, but it is nice to know that they contain lycopene that is helpful in preventing cancers. I honestly never knew that watermelon contains vitamins B and C, and is a good source of potassium. I always just thought it was yummy and refreshing. It just goes to show that you can’t go wrong when eating the fresh bounty of a summer harvest. 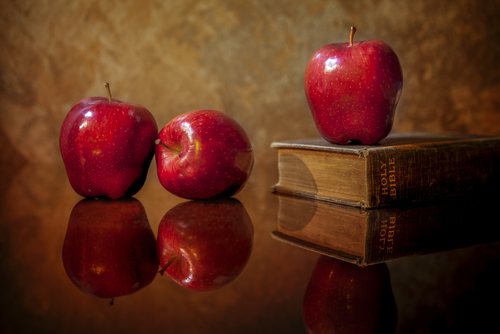 You will find nutrients and value in most anything that you consume. How exciting that all these delicious nutritious foods are in season now! I’ve been seeing most of them at the farmer’s market the past several weeks. My favorite fruit this time of year is the cherries. It makes it easier to pass up the sugary desserts when cherries are a dessert option. Thank you God for the beautiful health promoting fruits and vegetables! Thanks. It’s all awesome info. Watermelon is my husband’s daily favorite but I’ve been leaving it all for him. Glad to know ges getting so well nourished with it. And, now we can share.